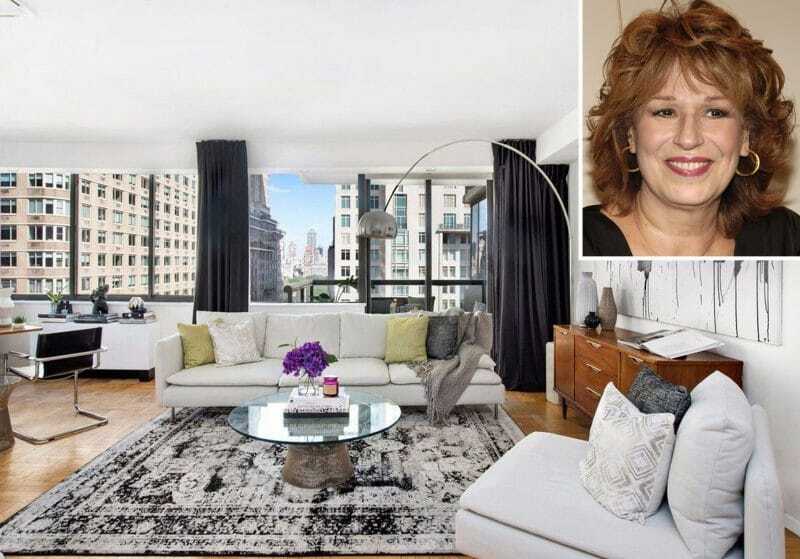 Globally beloved talk show host, Joy Behar, purchased an NYC apartment in Lincoln Center so she could walk to work at The View and not be late, something we can all relate to. Her apartment is located at 62 West 62nd Street, and she reportedly bought the unit for $2.4 million. Behar and her husband, retired school teacher Steve Janowitz, share a net worth of nearly $9 million. Joy enjoys a $500,000-year salary, so we love that the couple chose a relatively simple two bedroom and three bathroom home. 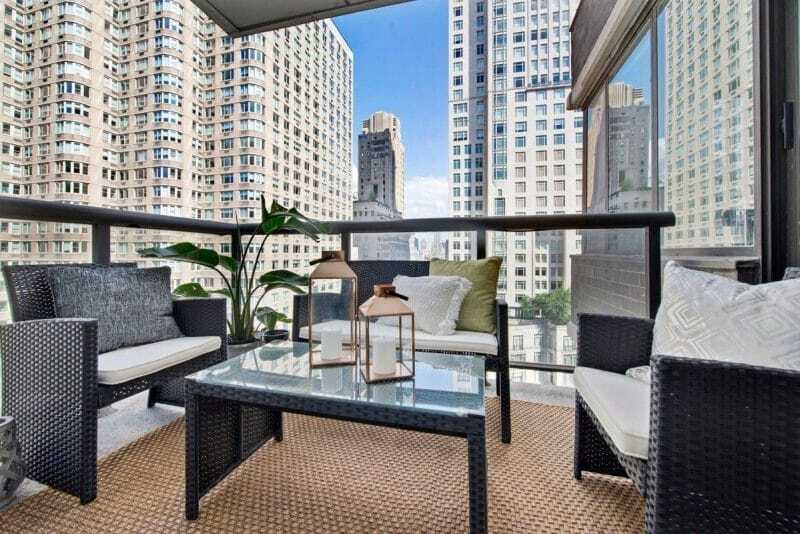 With direct access to Central Park and Columbus Circle, who could ask for more?